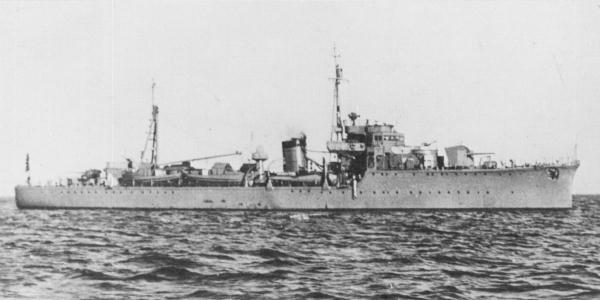 TSUKUSHI MARU was requisitioned by the IJN in 1943 and converted to a submarine depot ship. She remained in this role early 1945 when she was rerated a transport. TSUKUSHI MARU survived the war and was used as a repatriation ship by the Allies. Armament: One 152-mm (6-inch) gun and two 13.2-mm single-mount Type 93 machine guns.